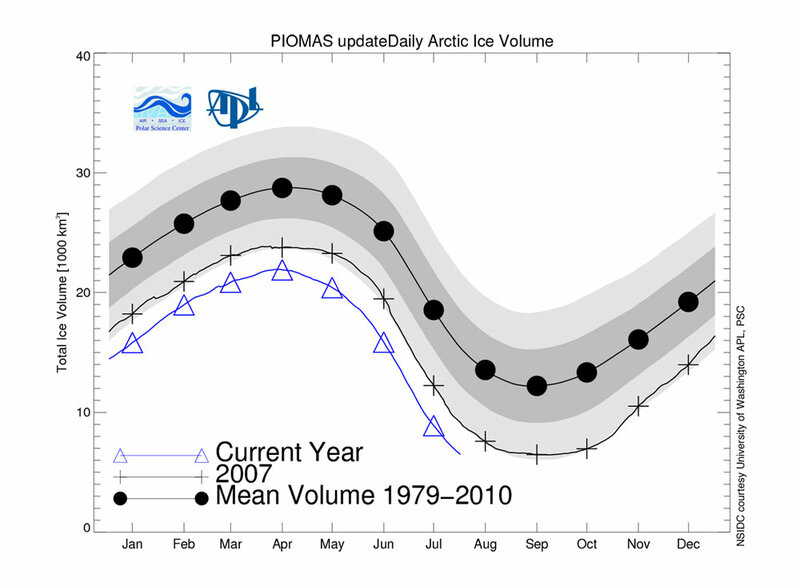 I wonder how this compares to sea ice mass or ice “quality”? would be interesting to hear from David Barber. If you’re interested in the ‘quality’ of Arctic ice, the photos from the Healy show some details. 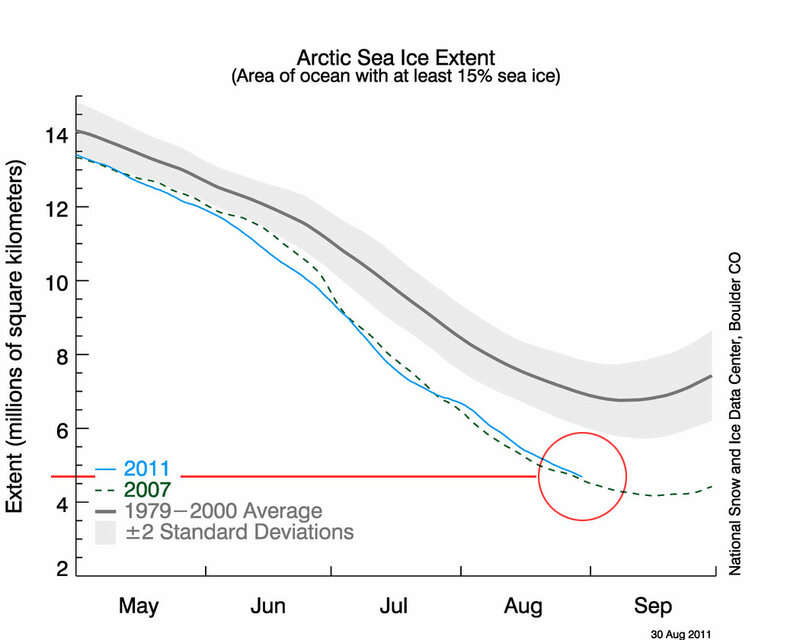 Plenty of links from commenters at the Arctic Sea Ice blog.